This is the only thing you want to see on your honeymoon besides your spouse's eyes. 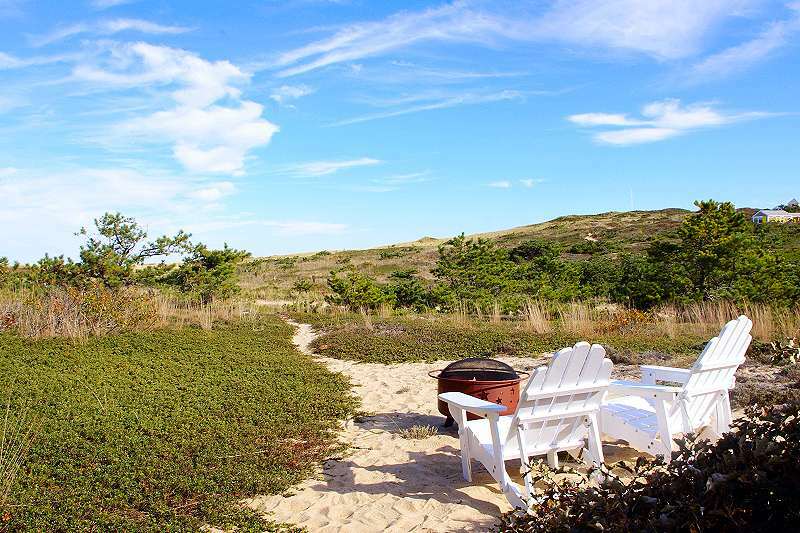 If you are looking for the perfect spot for a romantic, Cape Cod honeymoon getaway, this is it. Of the great number of cottages that we manage, only a few qualify to be listed as suitable for an intimate, private home for two people in love. These are smaller units, each offering different amenities and varying prices. 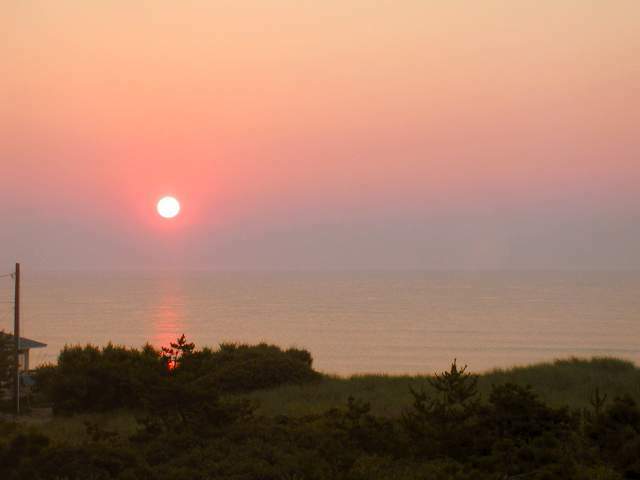 From breath-taking ocean views to more reasonably priced, cozy accommodations, we have something for everyone's budget and needs. Clicking on the images below will bring you to the corresponding cottage web page.